If you liked this show, you should follow in5d. 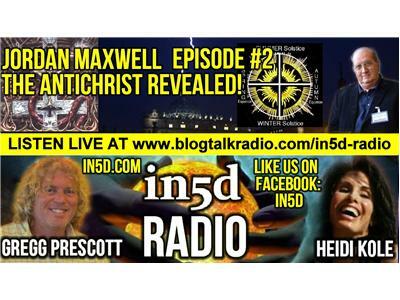 Welcome to the next dimension of online chat where today, Gregg and Heidi will be talking to Jordan Maxwell. In the second hour of chat, Jordan will be taking phone calls from our listeners, so feel free to call in and ask Jordan a question!